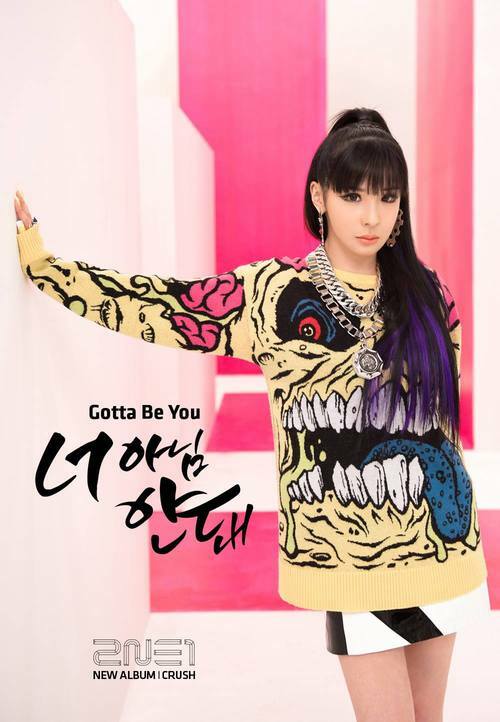 Here’s some news to start off the second half of the year with a bang: reports say that 2NE1‘s Park Bom had tried to smuggle over 82 amphetamine tablets from the United States into South Korea. While crystal methamphetamine (also known as ice) is illegal in many countries, other types of amphetamines can be prescribed to treat ADHD and narcolepsy. This is the case in countries like the US, UK and Canada, but some countries, including South Korea, have banned amphetamines altogether. Despite the ban, Bom arranged the tablets to be sent into the country via airmail to a relative’s address. In a completely unexpected turn of events, the pills were detected by customs at Incheon International Airport, and eventually traced back to Bom. But despite registering a case against her, the case was suspended a month later, with presumably no progress made on the case since. “Since” being late 2010, because this case happened four years ago and we’re only learning about it now. Naturally, questions are being asked. Mainly: how did Bom get away without being charged? Another question would be: Why bring this up now? It’s been almost four years — what has changed that this is now being made public? Is it merely coincidence, or is this news being used to distract from political events, like the investigation into the Sewol ferry incident? Whatever happens, though, the fact remains that, for once, a female idol has gotten off (very) lightly while her male counterparts paid the price. Except in this case, we’re not talking about something trivial like not smiling 24/7 but rather an actual criminal offence. Hopefully, the law is allowed to function this time, and that justice is served. Readers, what are your thoughts on this matter? What do you think should happen now?